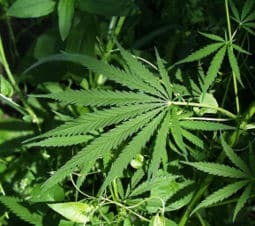 Medical cannabis: Not just for tie-dye wearers anymore | Jon Katz, P.C. Marijuana is wonderful medicine. Pharmaceutical and liquor/beer/wine companies do not want marijuana interfering with their turf, because people can economically grow their own high quality marijuana, thereby only enriching the soil and sellers of gardening products. – Here is NORML’s article on the topic, with some excellent links. – Here is a scientific paper on the topic. Click the pdf link. – Marijuana for Alzheimers blog.